Autotrader named Porsche the best CPO program, topping the list among 10 CPO programs for luxury brands beating out Lexus and Volvo. According to Autotrader analysts, Porsche came out on top when the website’s team analyzed CPO programs across the board to see which offered the best combination of amenities for certified shoppers. Looking for a Certified Preowned Porsche? 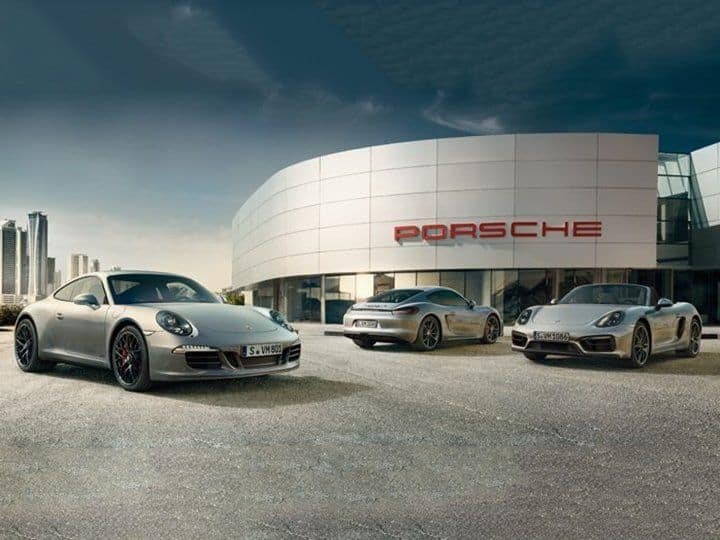 View Sunset Porsche’s exceptional CPO Inventory here!